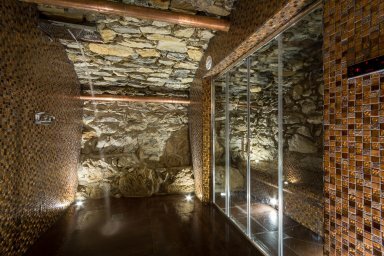 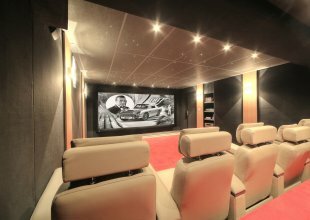 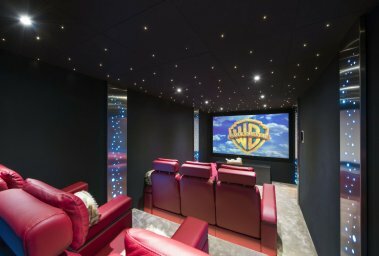 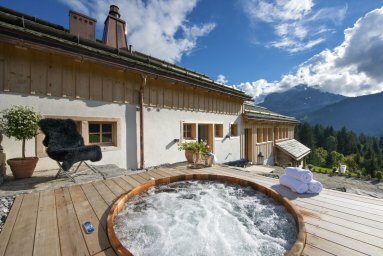 Nothing can be better than the idea of true escapism in your own luxury alpine retreat that gives you complete and utter relaxation. 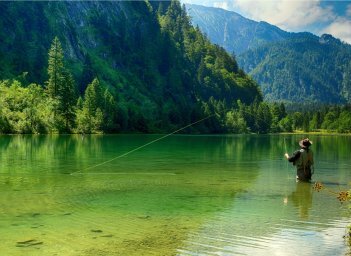 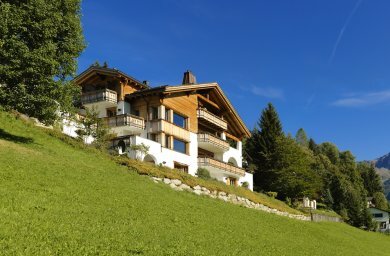 Being in a secluded alpine retreat and at one with nature around you is one of the best reasons to visit the mountains on a summer alpine holiday. 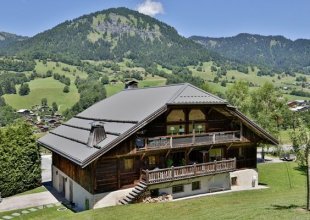 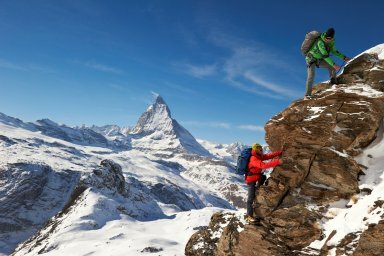 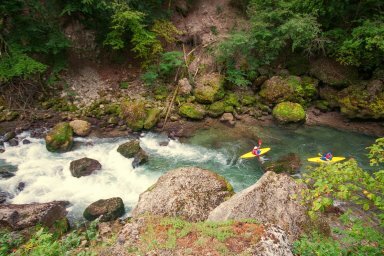 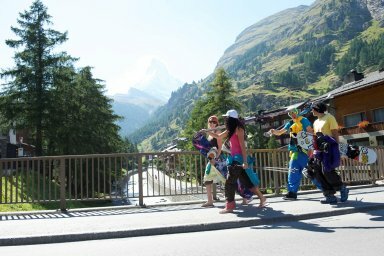 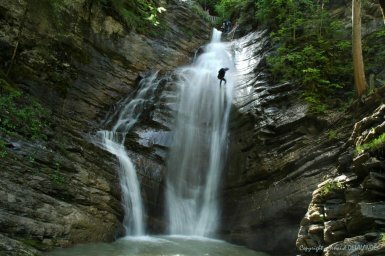 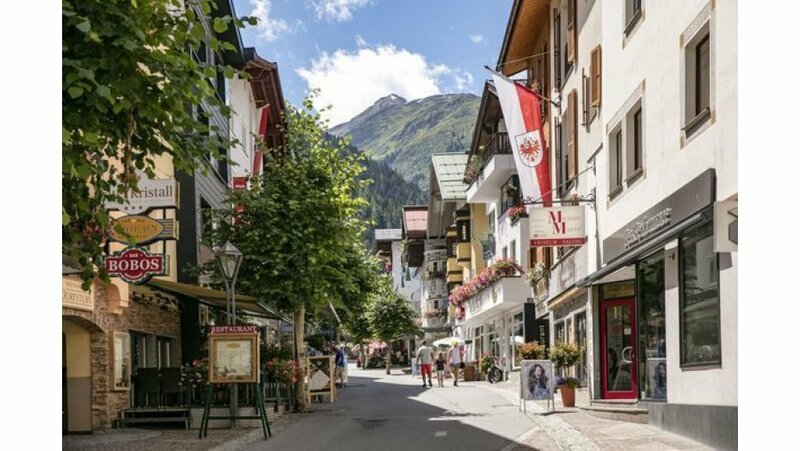 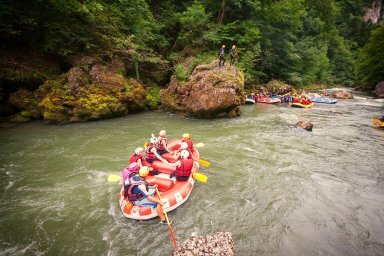 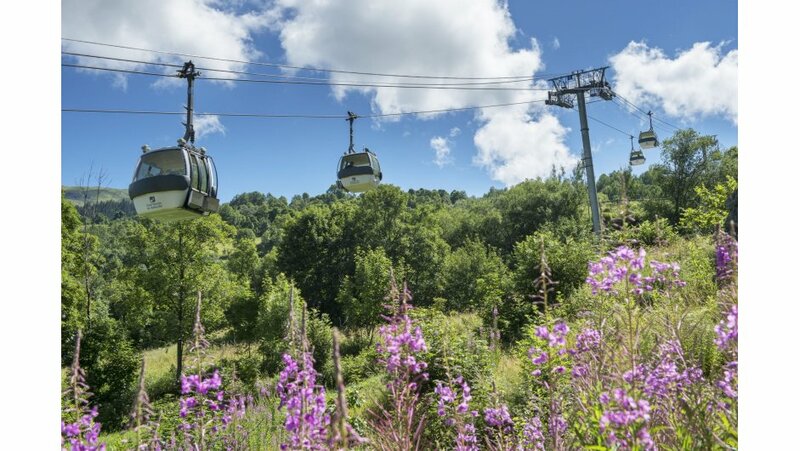 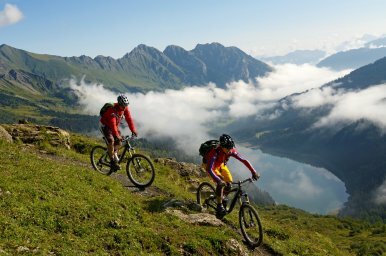 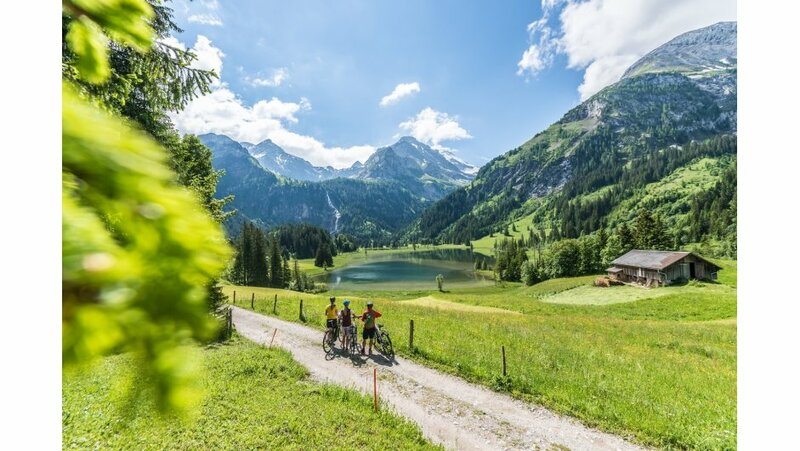 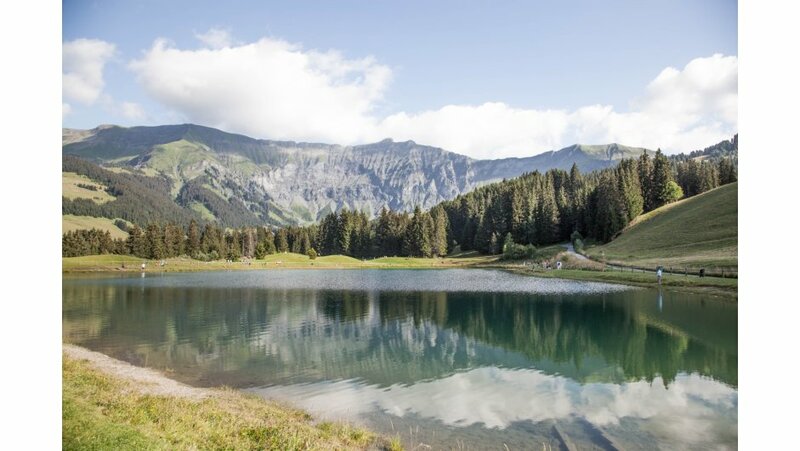 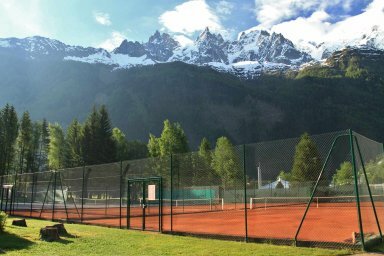 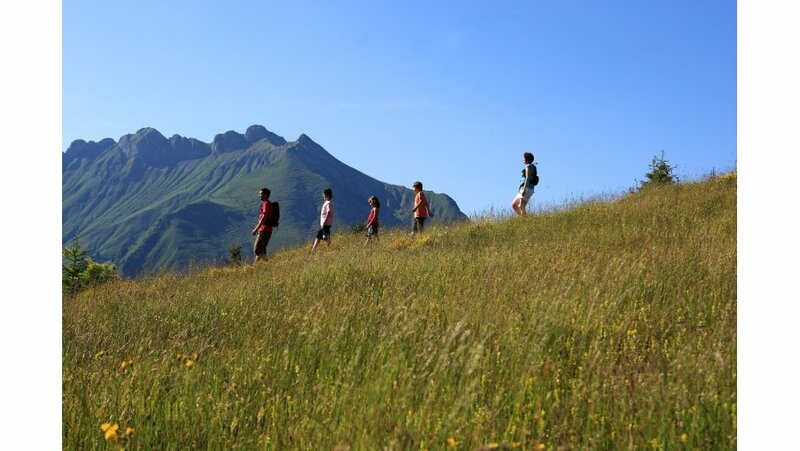 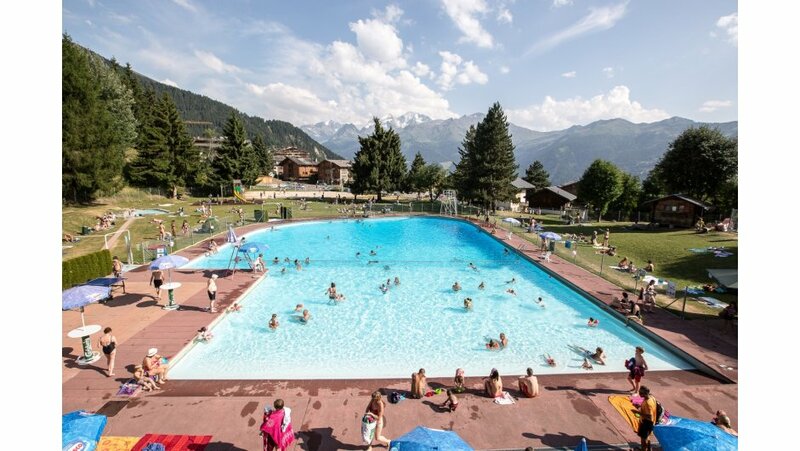 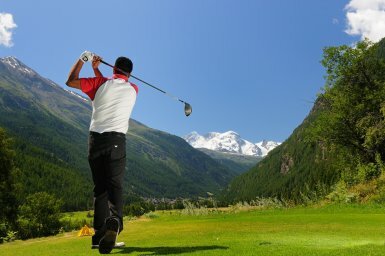 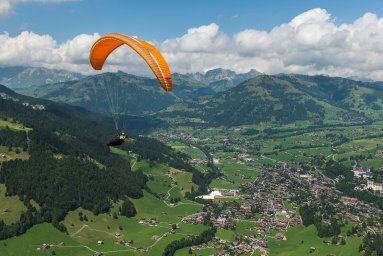 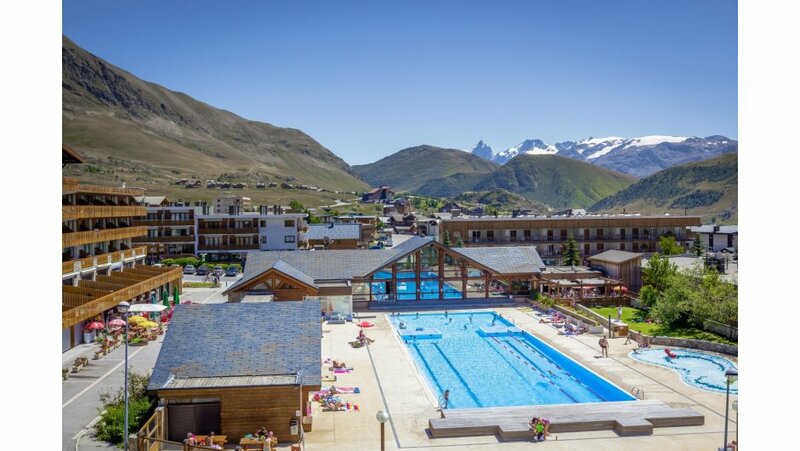 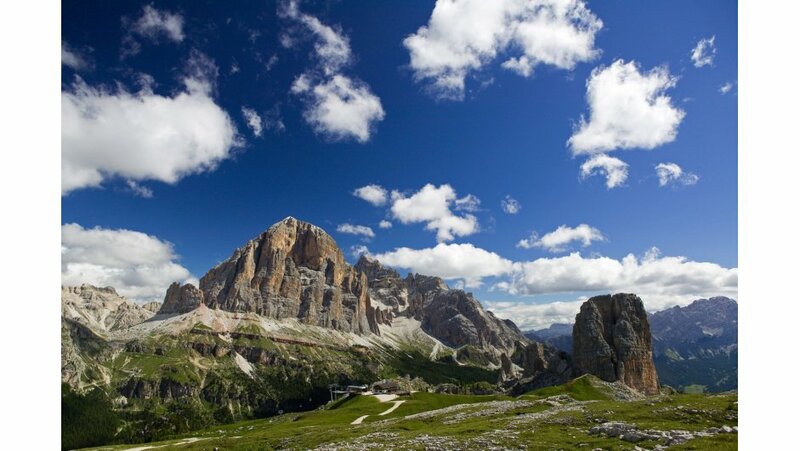 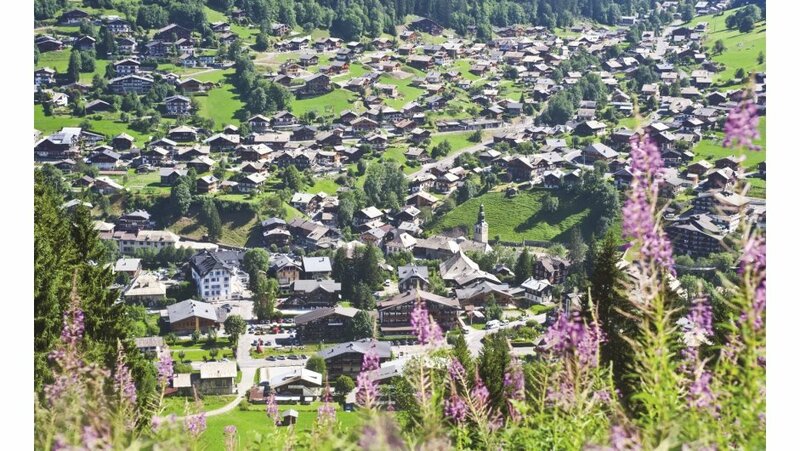 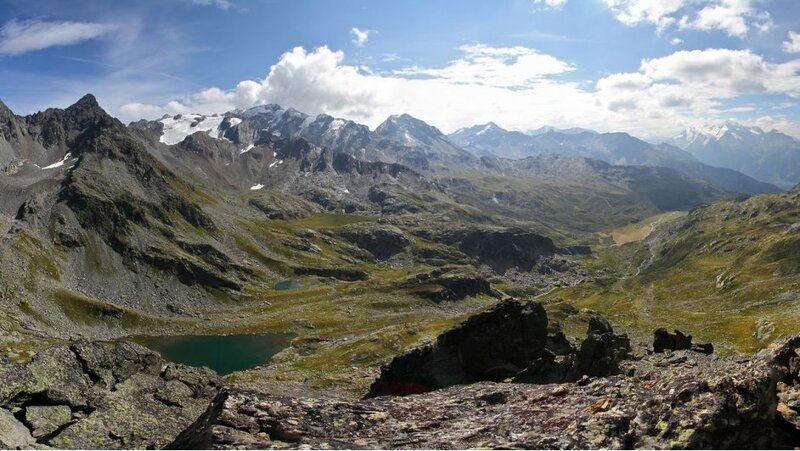 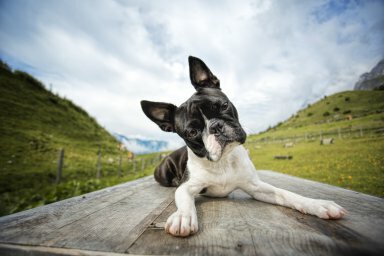 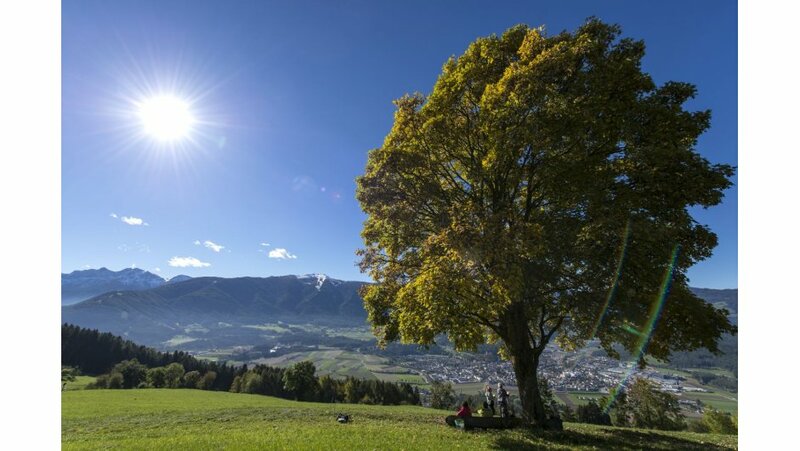 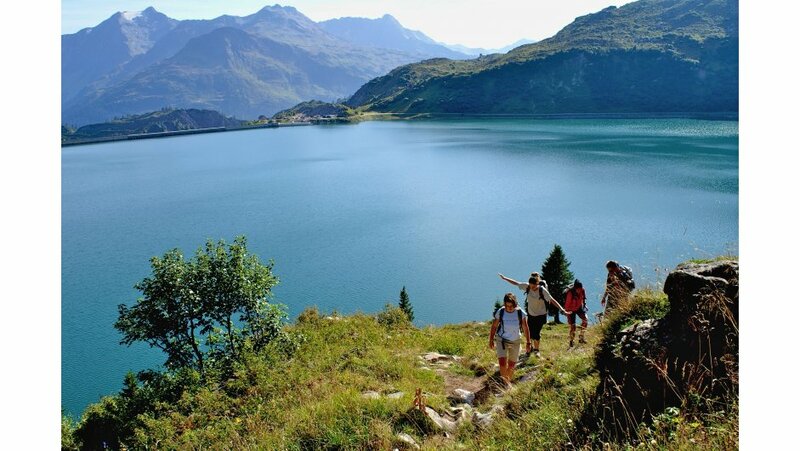 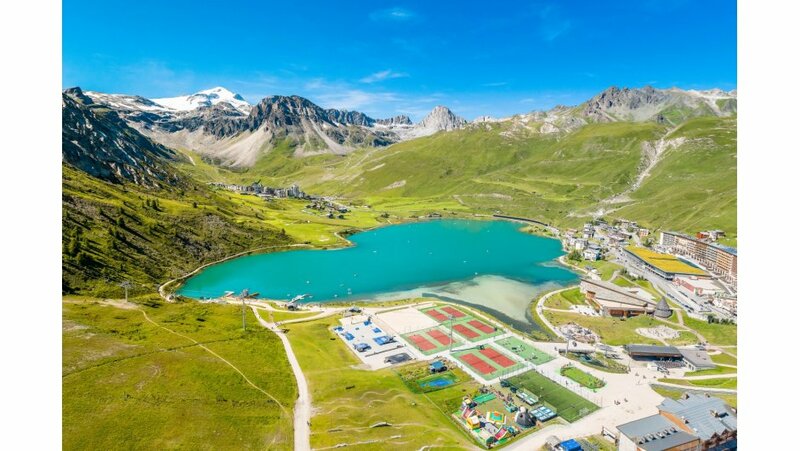 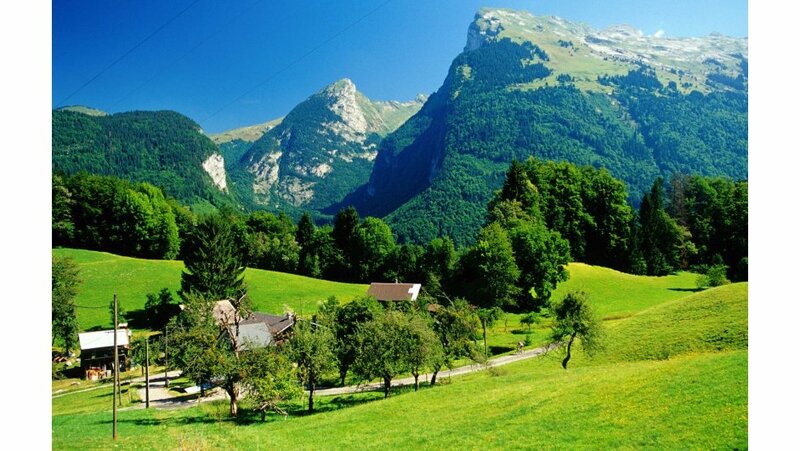 Escaping the world on a mountain summer holiday whilst in your own private patch of the European Alps is not only perfect for families on their summer alpine holiday but also for corporate team building trips. 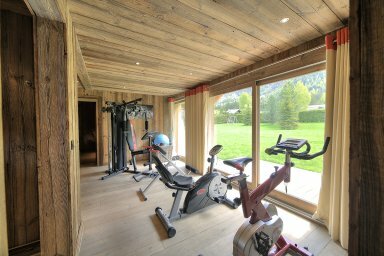 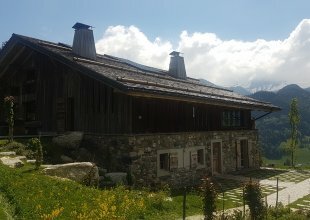 Imagine yoga in the Alps; in the sunshine on the chalet terrace with a backdrop of nothing but the stunning alpine scenery. 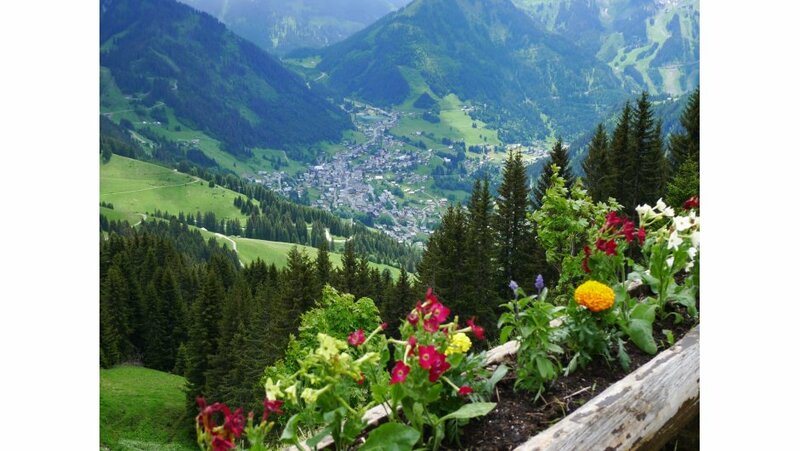 Alpine bliss. 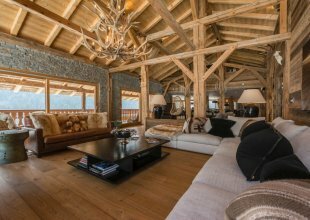 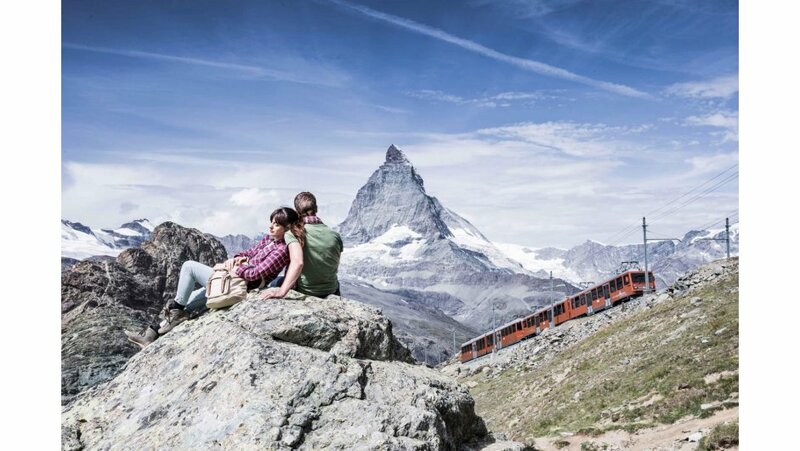 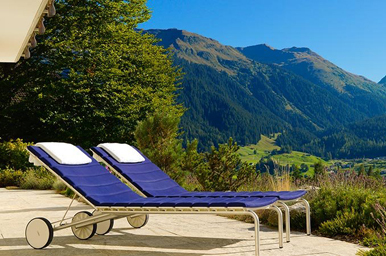 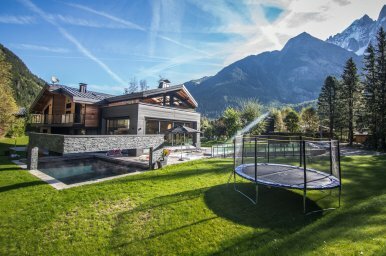 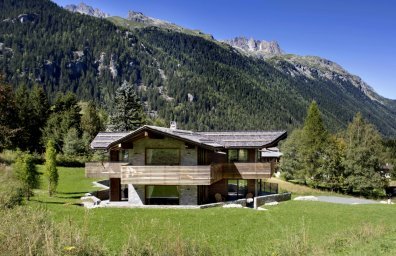 With an unmatched portfolio of luxury summer chalets and villas, we provide you with the best summer alpine retreats that will provide you with the best chances of complete relaxation. 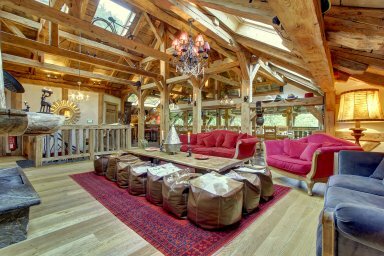 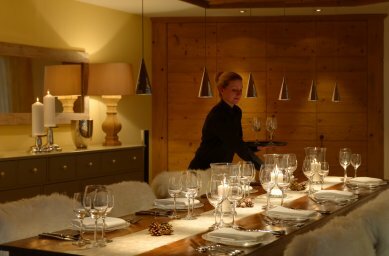 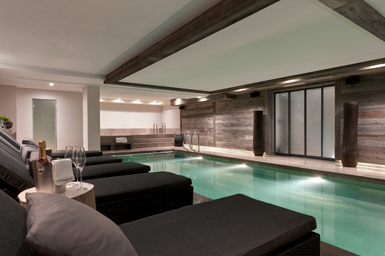 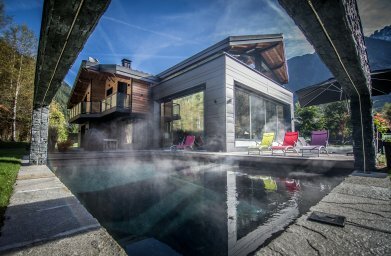 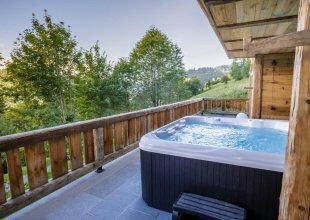 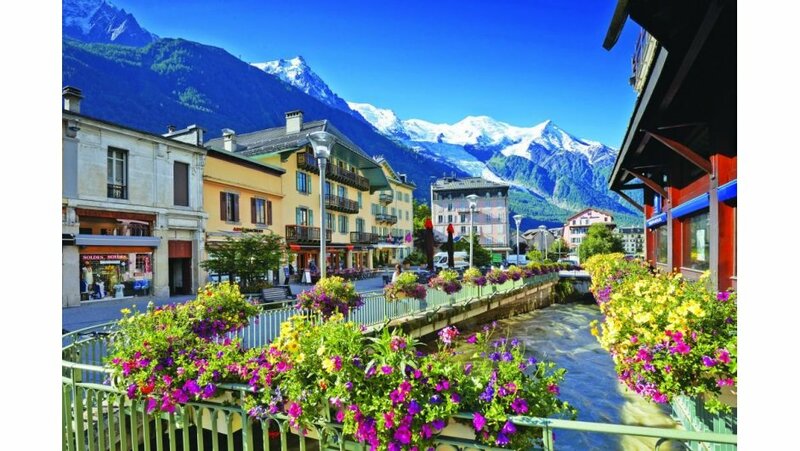 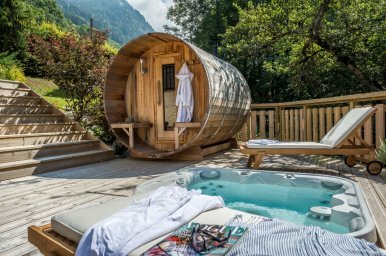 If you are looking for an idyllic alpine luxury retreat that will be sure to indulge all the senses then get in touch with the Alps In Luxury team to discuss your summer holiday retreat requirements.